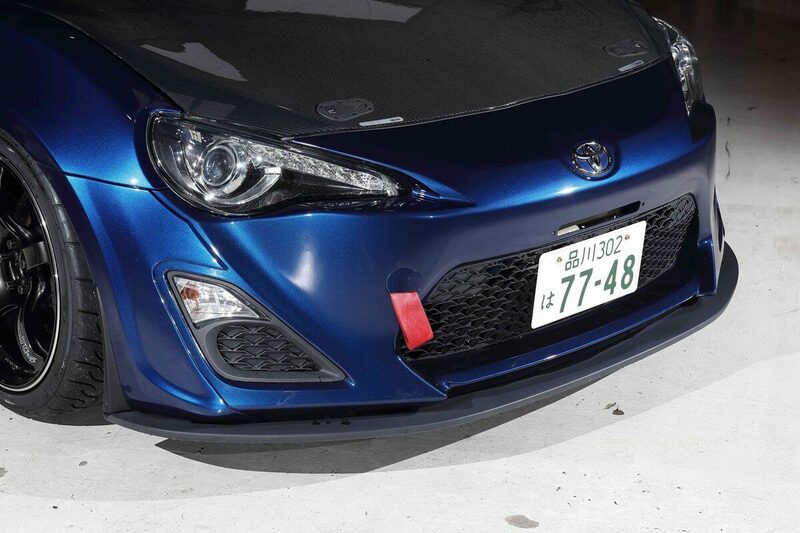 Front Lip Spoiler made by famous drifter Max Orido for the Zenki (2012-2016) Toyota 86 or Scion FR-S (Yokohama 86 Style). 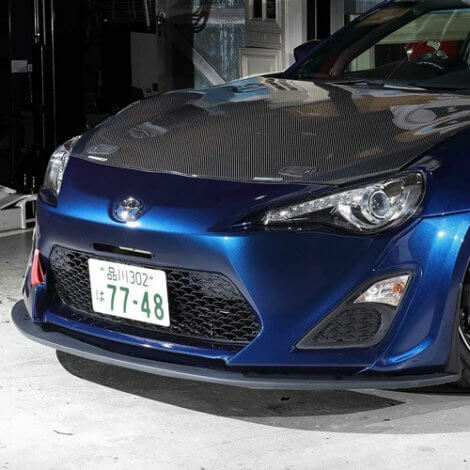 It has a very clean and flat design that almost look OEM. It’s also available with optional End Fins (small pieces shown on image with number “2”).